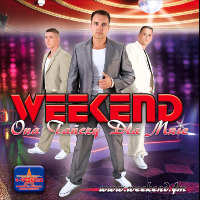 Weekend is a Polish disco polo band, established in 2000 by Radosław Liszewski and Tomasz Jakubowski. Do you promote/manage Weekend? Login to our free Promotion Centre to update these details.